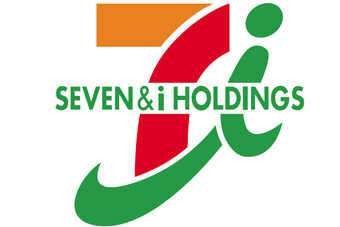 Japanese retail giant Seven & I Holdings has booked a jump in first-half earnings, driven by higher sales. The company said operating profit rose 11.8% in the six months to the end of August, climbing to JPY164bn (US$1.69bn). Higher operating profit reflected an increase in revenues. Seven & I said sales increased by 14.6% in the period, rising to JPY2.8trn. Net income was up by almost one quarter, boosted by higher "special gains" including subsidy income. Net earnings rose 24.6% to JPY83.35bn, the company revealed. Click here to view the full earnings release from Seven & I.